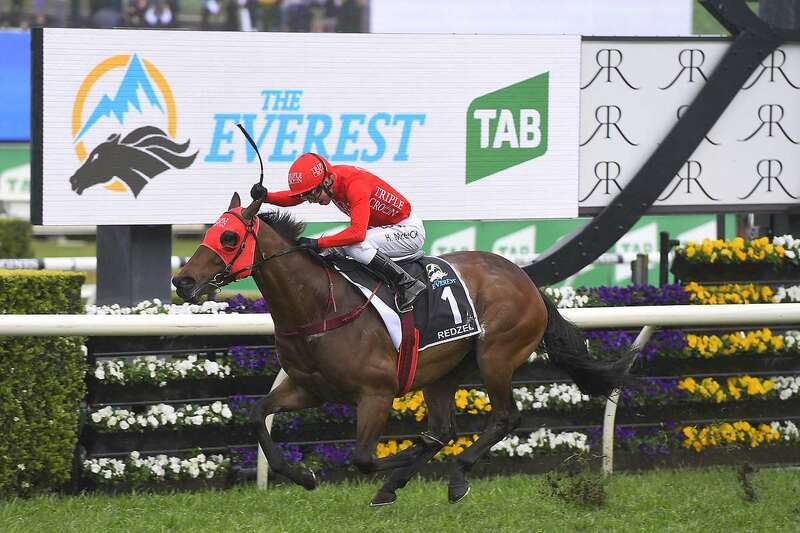 WANT to relive Redzel’s historic second victory in The Everest? Tonight on Sky Thoroughbred Central will air Inside The Everest, which takes a look behind the scenes look at the world’s richest race on turf! Get insight into Redzel’s incredible defence of The Everest, follow the players behind race, and watch the incredible scenes that saw Redzel become the second highest earning horse in Australian Racing history. The programme runs for 30 minutes, starting at 7.30pm on Sky Thoroughbred Central. Make sure you’re tuning in! ← AVAILABLE NOW: Smart colt out of 2YO Group-race winner!